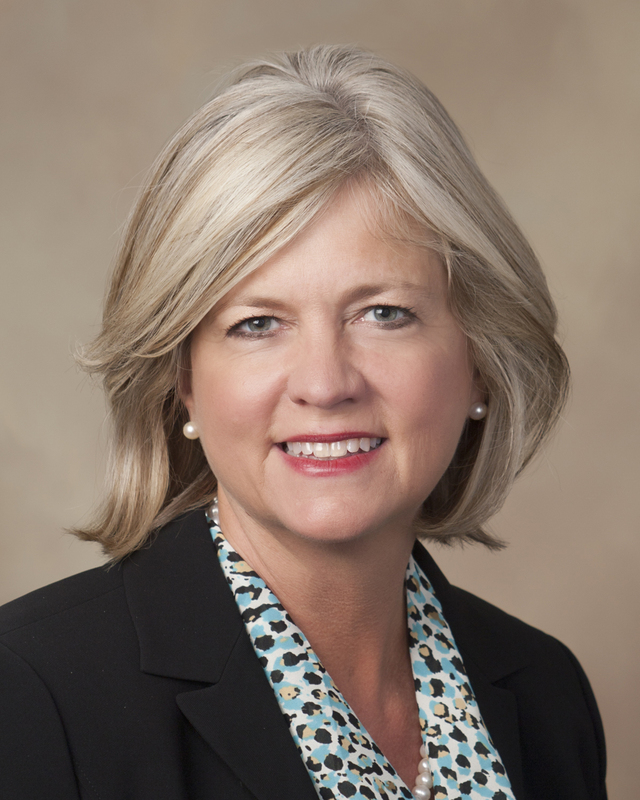 HORNE’s Board of Directors elects first female as chair of the board. To have the trust and support from the board to guide our firm into the future over the next year will be one of my greatest honors. HORNE LLP makes history with the election of Katherine G. Watts, CPA, CHC, as their first female to serve as chair of the board.